When you see a property for sale in Budapest that you wish to buy you may have some questions regarding the purchase. Many buyers have asked the same questions as you are asking yourself now. Find some of the most asked questions and answers below or feel free to ask a question in the form at the bottom of the page. We will get back to you with your answer as soon as we can. Are there restrictions on non-Hungarians buying property in Budapest? If you hold an EU passport then there is no restriction on you when buying a property for sale in Budapest. For non-EU passport holders you will be required to apply for a permit to buy. This is almost always granted and is seen by most as a formality. To find out more about this simple process contact us for a quick chat. 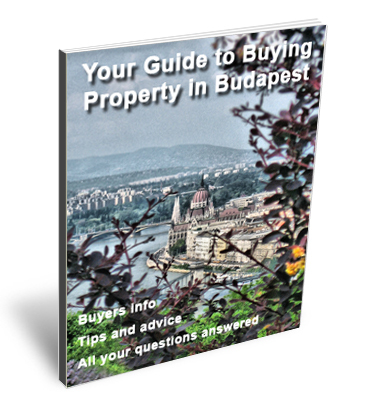 Are properties in Budapest leasehold or freehold? 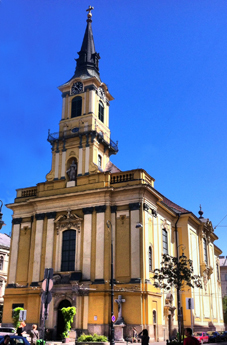 Generally centrally located property for sale in Budapest are all freehold. There are exceptions to the rule though with some properties in the 1st District (Castle area) being lease hold and also being subject to some buying restriction. Your lawyer will advise you on each individual properties status. Is there and hidden costs when buying property in Budapest? There are no hidden costs when buying a property in Budapest. You will need to factor in to your purchase price the cost of your legal fees, which is around 1% of the purchase price and a 4% stamp duty which is paid directly to the government a couple of months after the completion of your purchase. If you sell a property and then buy another within one year the stamp duty will be based on the difference in value and not the full value of the property. What about capital gains tax if I make a profit on a property when I sell? From 2008 the Hungarian Government revised the way capital gains tax is calculated, which has made things much simpler. After owning your property for five years there will be no capital gains tax due on any profit you make. The first of these years is classed as a whole or part of the calendar year when your purchase was completed. Will I need to set up a company when buying? An individual is allowed to purchase a property in Hungary without setting up a company. You can set up a company to purchase property in Hungary, this can be a Hungarian company or a foreign one, however this is not necessary. Do I need a Hungarian bank account? You do not need to have a Hungarian bank account to buy a property here. You may find one useful though for the payment of bills etc. It is a simple process to open an account and most of the larger branches have English speakers working there. You will need to take your passport with you when opening the account. We can advise you on where to go when you are here in Budapest. What is the best way to finance a property purchase in Budapest? It’s not easy to secure a mortgage for foreign buyers here in Budapest but we do now have a way to help. Complete this form and we will contact you with more details. If you have found your ideal property for sale in Budapest or are still looking and have unanswered questions please feel free to send us a question and we will answer it for you.